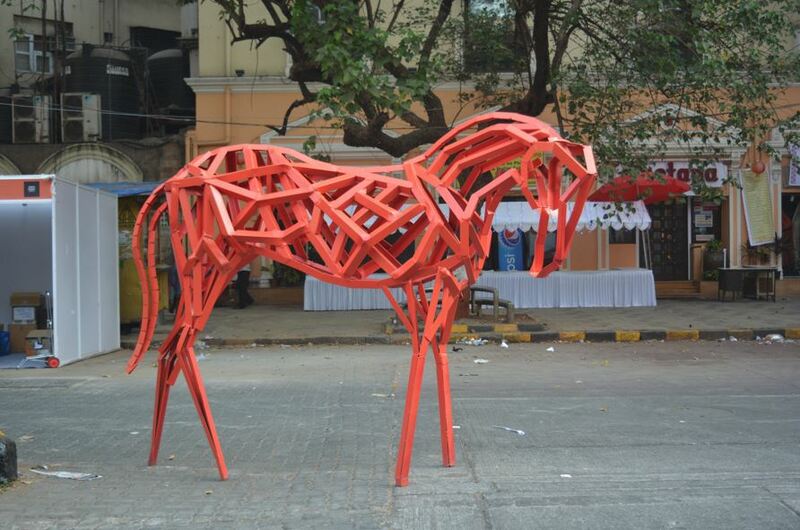 Have you been seeing wild horses? 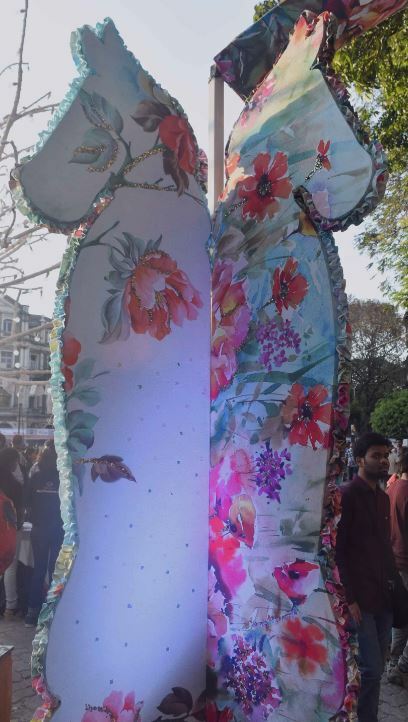 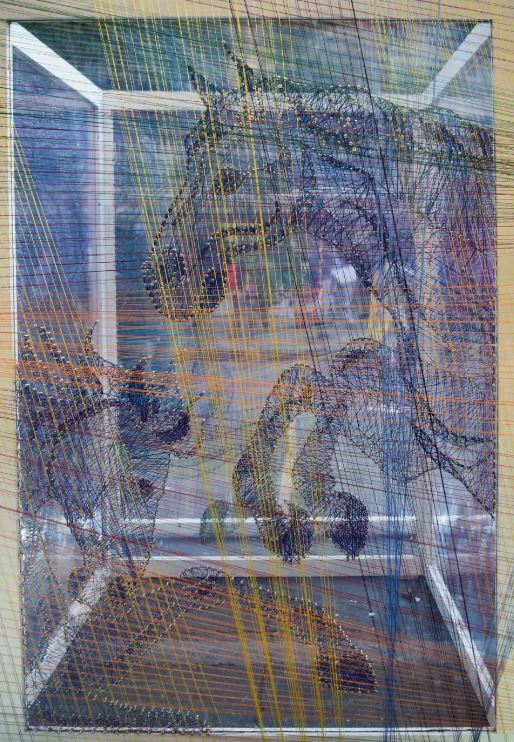 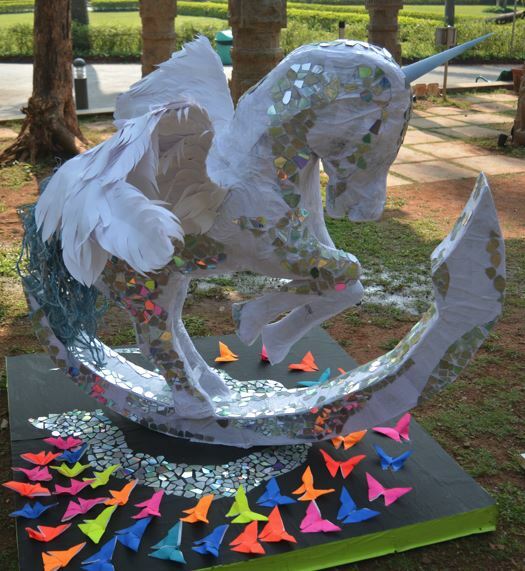 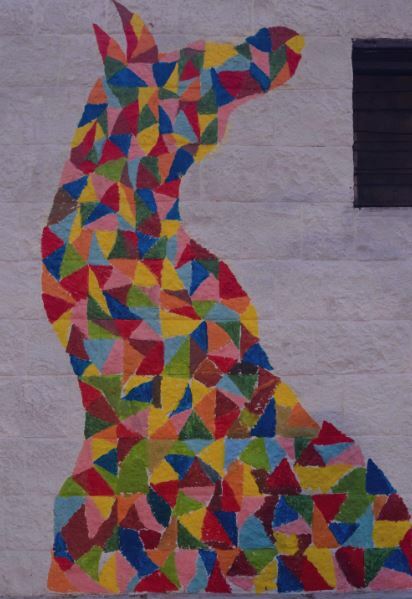 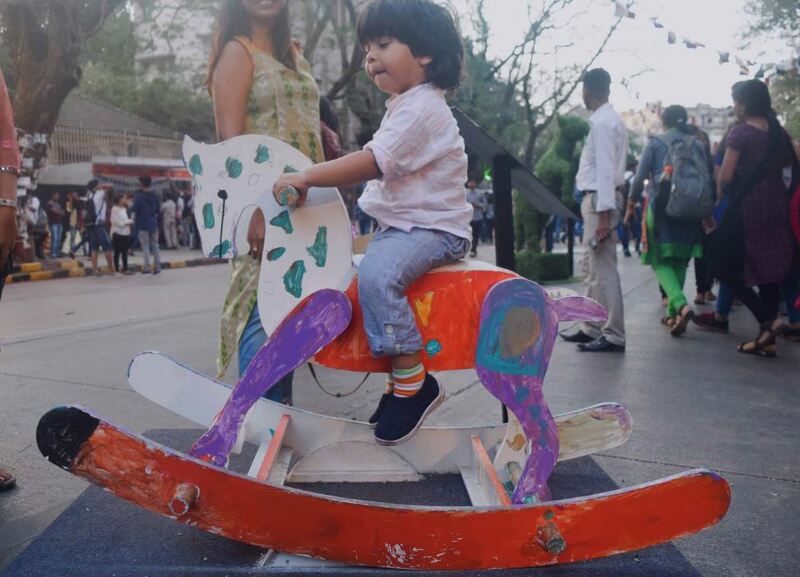 Every year, on the first Saturday of February, the Kala Ghoda neighbourhood in South Bombay transforms into a kaleidoscopic playground of art patrons including toddlers and teenagers to adults and senior citizens. 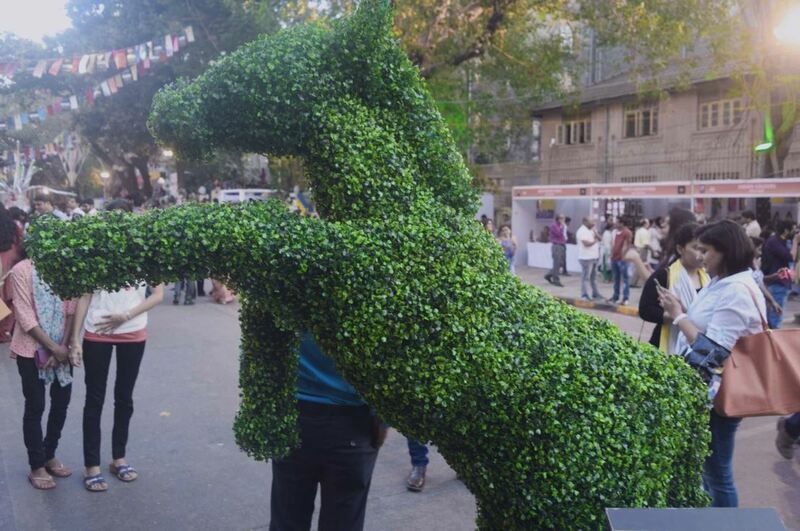 The Kala Ghoda Arts Festival, since its inception in 1999, has always enticed admirers of imaginative art, literature and cuisine. 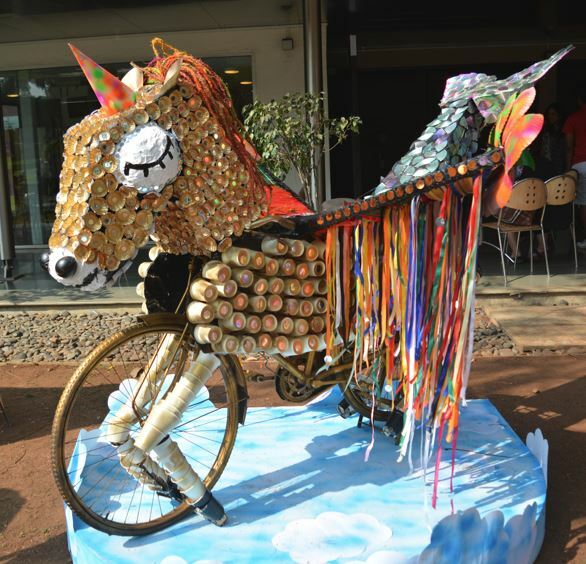 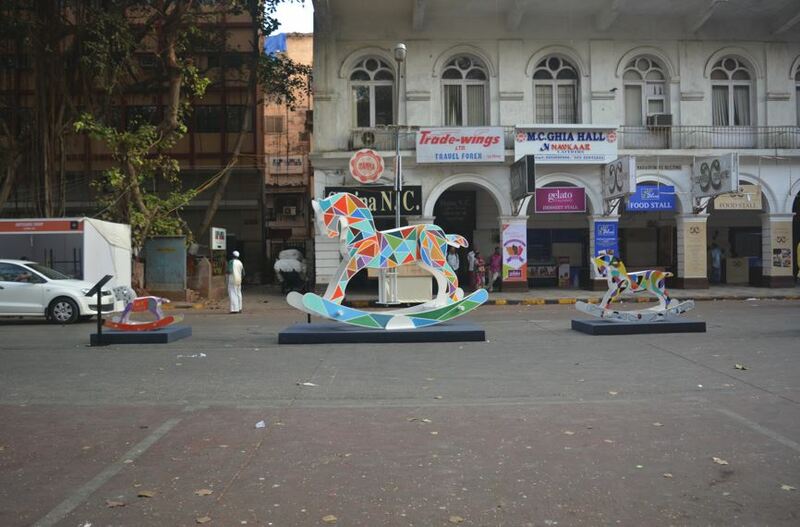 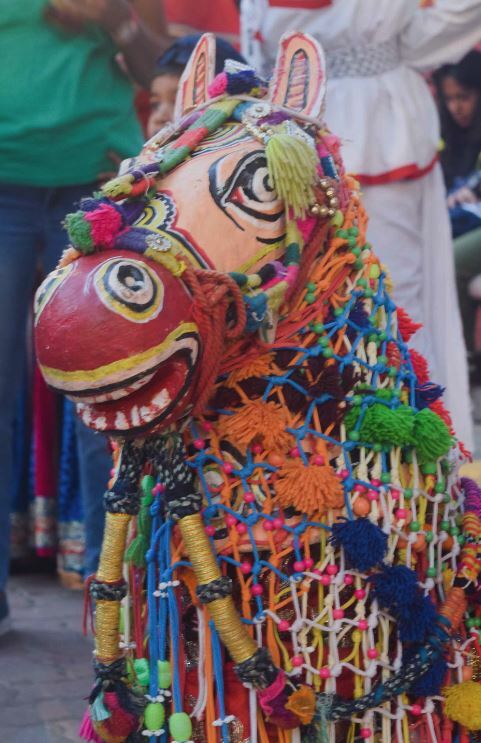 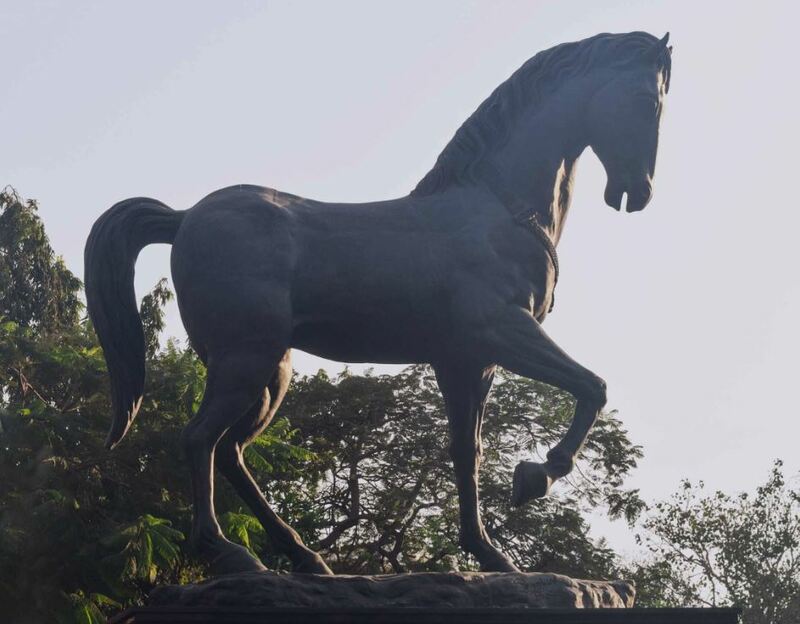 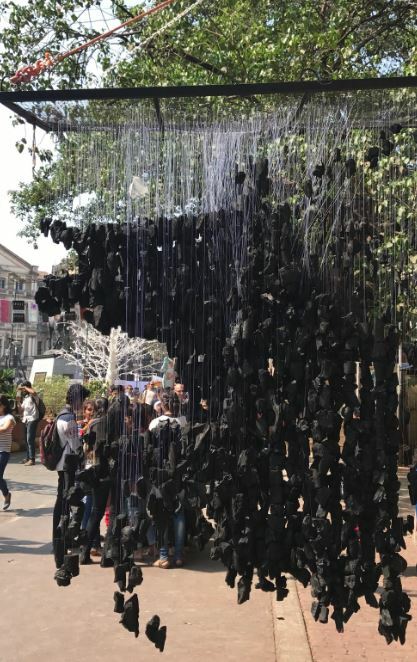 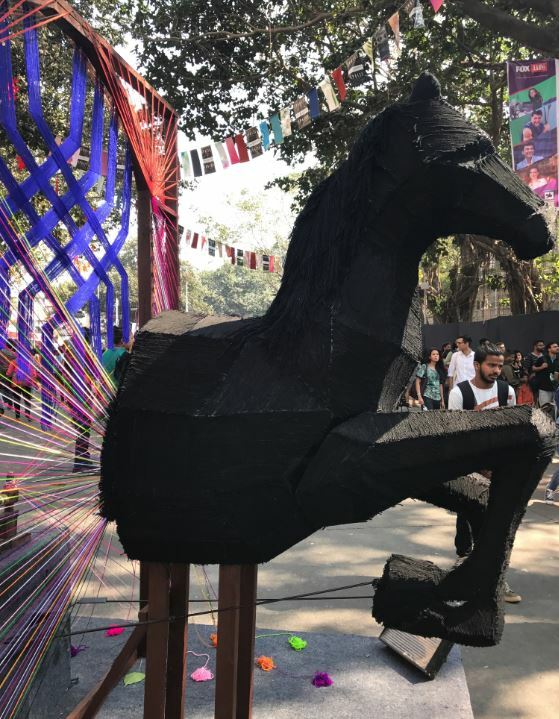 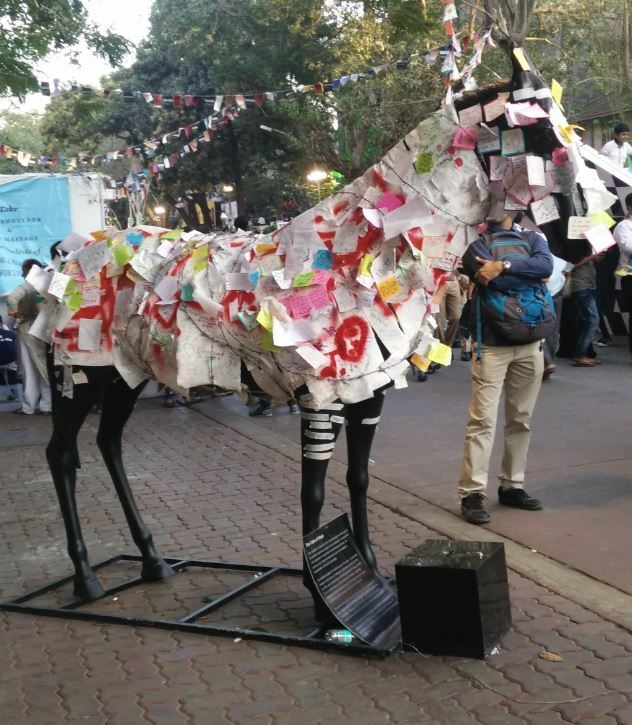 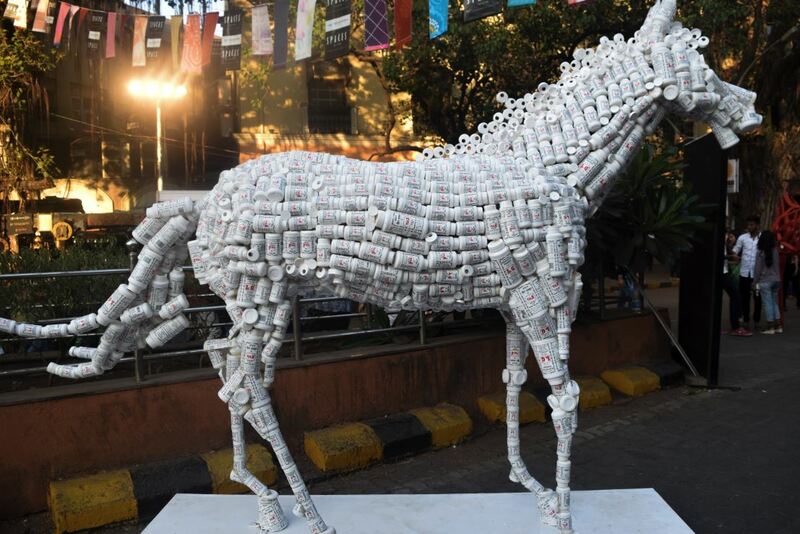 This season, if you’ve been wondering why you’re seeing horse-themed art installations all over the venue, it’s because 2017 marks the unveiling of ‘The Spirit of Kala Ghoda’, a project that has taken years to bring to fruition by the festival authorities. 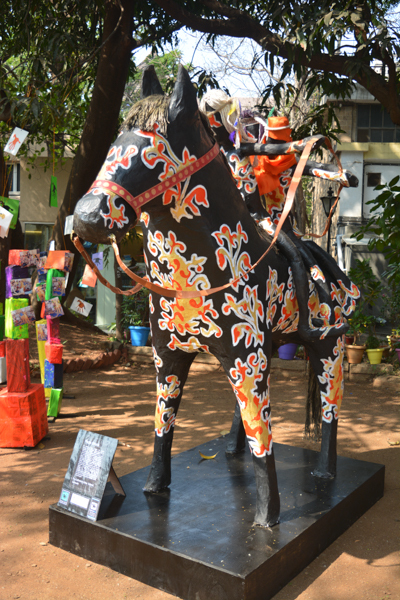 The heritage art precinct borrows its name from the statue of King Edward VII seated on a black horse. 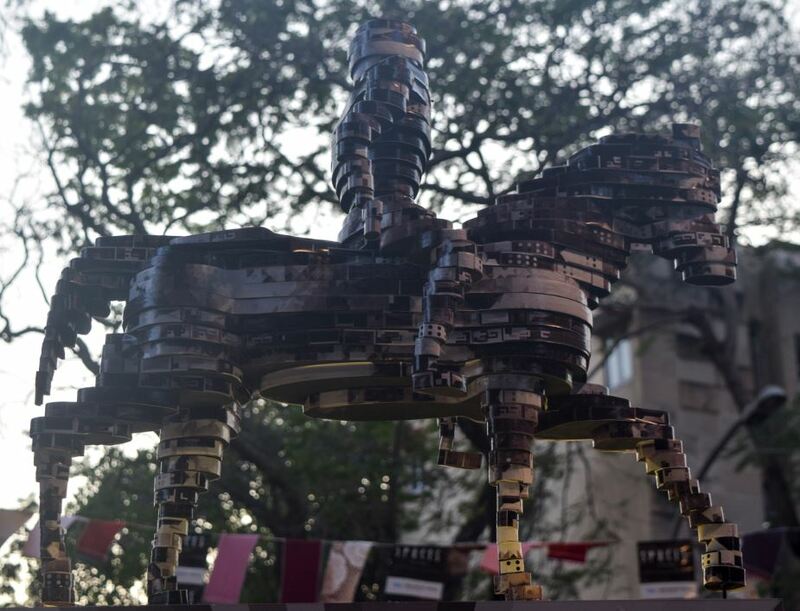 Which is why, to celebrate its eighteenth ‘coming of age’ edition, each section of the festival is named after a wordplay on its equestrian roots. 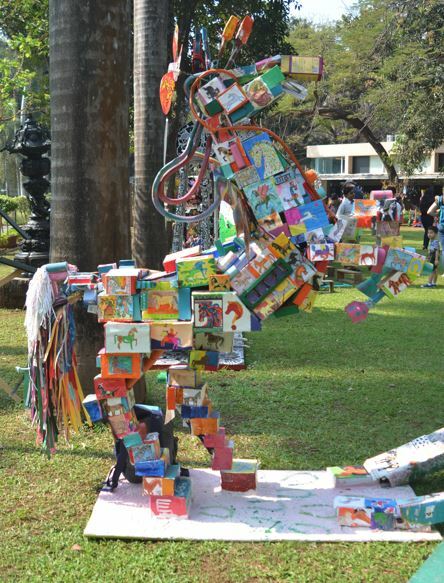 For example, the children’s section is called ‘rocking horse’, the literature section is called ‘charting trails’ and the stand up comedy section is called ‘horsing around’. 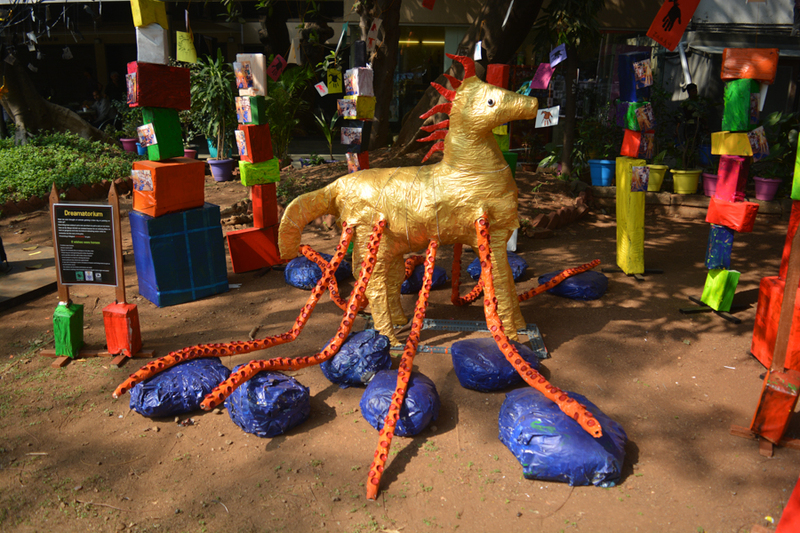 If you missed it, check out the ‘wild’ horses from their imagination.